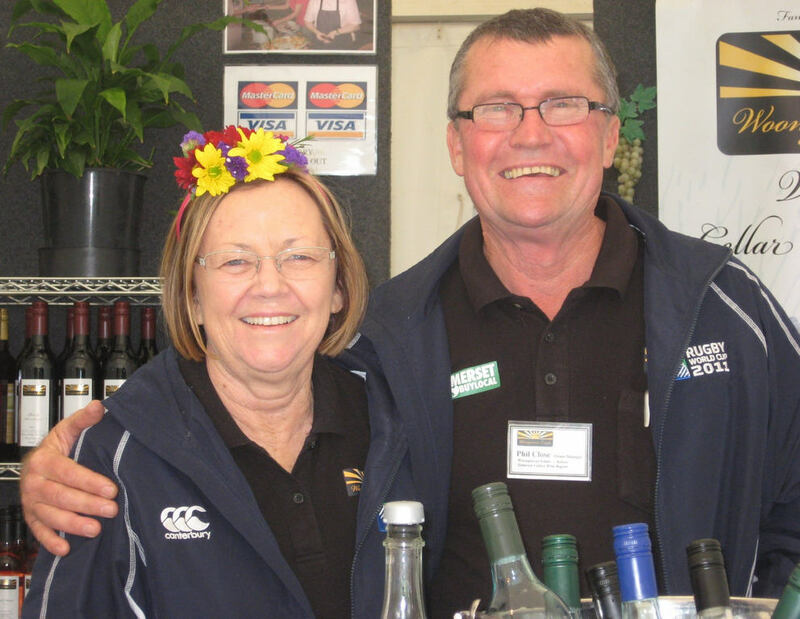 Proprietors Phil & Gail Close look forward to Welcoming You! You must be 18+ to purchase and consume wine and alcoholic products. Proof of age is requested and checked upon delivery. No alcohol is left on the premises. Just one hour north of Brisbane and 45 mins south of the Sunshine Coast. Take Neurum Road off the D’Aguilar Highway, turn into Doyles Road where you’ll easily see the estate on the left. Some MAPS & Navigation Systems will recognise Woongooroo Estate at Mount Archer, some Kilcoy and some as Woodford. If in doubt, please ring the Estate.